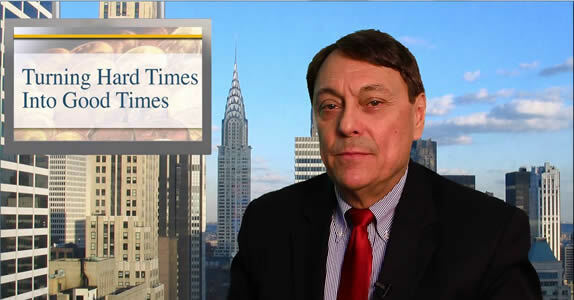 Jay Taylor Media – Investing Video & Audio The truth about government and the economy outside the mainstream media. Daily Digest 4/19 – Good News Friday: Teaching Yoga at 100, Is Prison Necessary? Daily Digest 4/17 – China Debt Levels May Trigger Defaults, Is Bill Gates Ending World Hunger or Boosting Agribusiness?